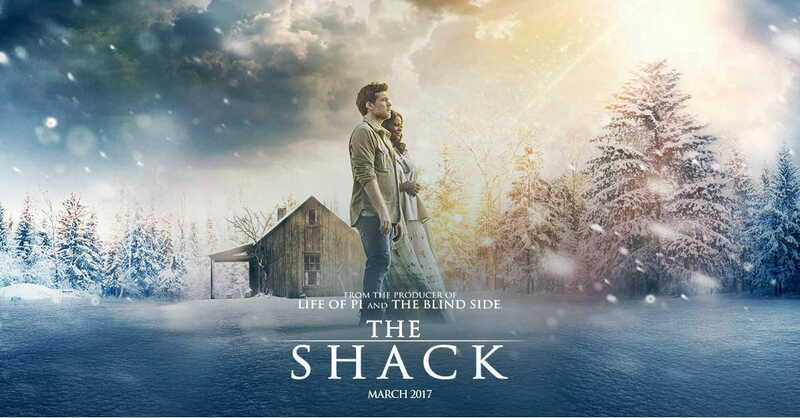 I know there is a lot of discussion regarding The Shack. I have read the book, and having provided Pastoral Care and Counseling for people traumatized by a parent, event or even war, and I understand how thinking of God as a loving “Father” would be difficult, if not impossible. If you read the book all the way through, and you will find God’s healing grace. Please click on the site below: I think it can help you help others. It certainly will make for interesting conversation. The site below comes from CBN. It is the Christian Broadcasting Network commentary, and I couldn’t agree more with what the writer is saying. By The Way … I do recommend the book, and I definitely plan to see the movie.